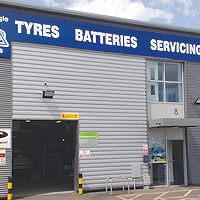 Welcome to Triangle Cars… Havant's 1st choice Tyre Centre and Auto Repair Workshop for private and corporate customers, providing an affordable quality service you can trust! 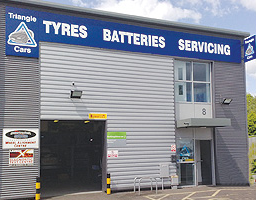 Conveniently located at Dunsbury Business Park in Havant, our Tyre Centre and Workshop is fully equipped with the latest equipment and our friendly staff are trained with the expertise and knowledge to guarantee a 'first class service'. 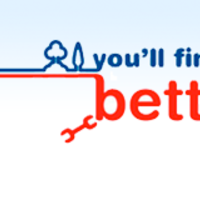 Our services include: Tyre fitting centre, 4 wheel laser wheel alignment, vehicle servicing, full diagnostics, MOT testing and repairs, brakes, exhausts, clutches, shock absorbers, batteries and more. We are a leading fast-fit supplier of tyres in the Havant area and carry a large stock from leading manufacturers including Pirelli, Michelin, Hankook, Bridgestone, Dunlop and Lassa. 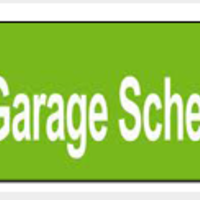 We only use EU regulated parts so any warranty on your vehicle is maintained! !